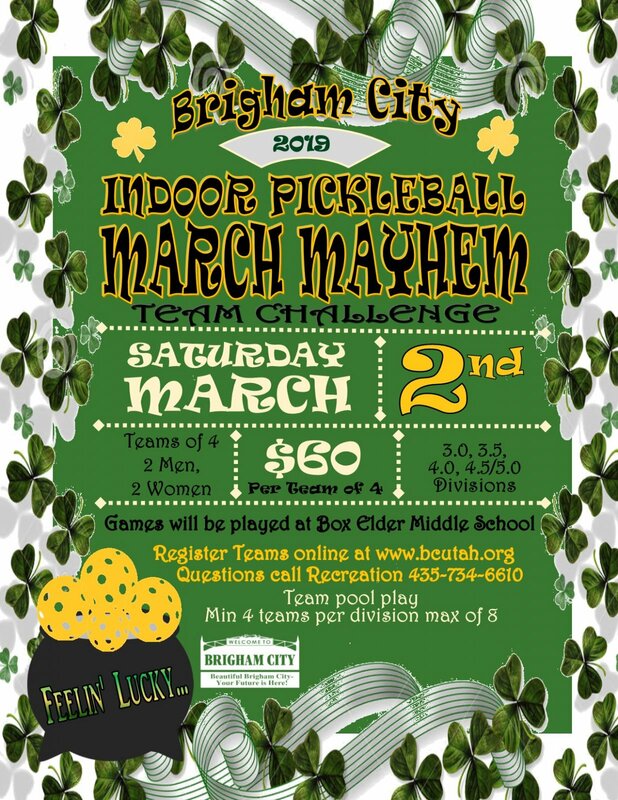 Want to become a part of the newest sport to take Brigham City by storm? 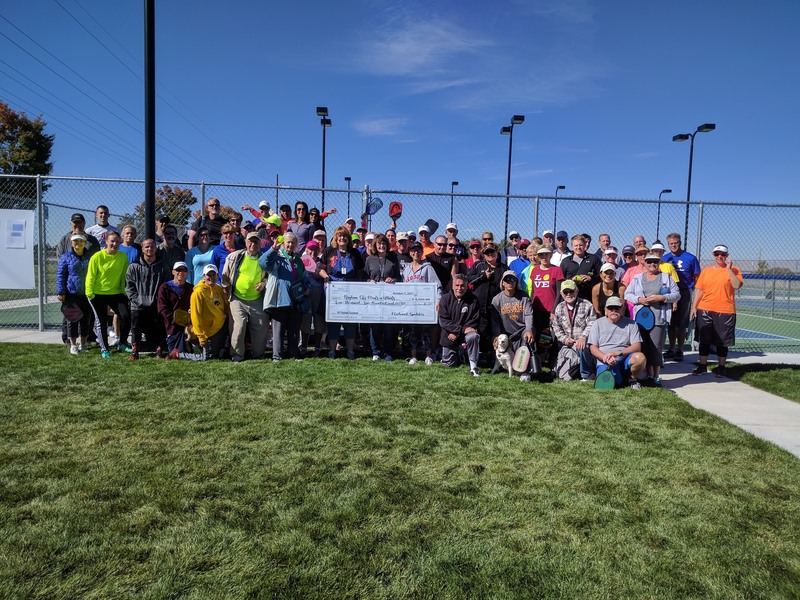 Join us at the Brigham City Pickleball Courts at Rees Pioneer Park. We have lessons for the beginner and for those who want to sharpen their skills, along with leagues for those who want a little more competition on a regular basis. Pickleball can be played by people of all ages - the young and the young-at-heart. It is not necessary to be an athlete or in great condition to play. Following is a list of classes and leagues that will be offered. If you have any questions about any of our leagues, please don't hesitate to contact us at 435-734-6610. Description: The league is designed to keep everyone playing in a social, fun, and competitive environment. The league is set up as a round robin mixer, which means each individual will rotate partners. 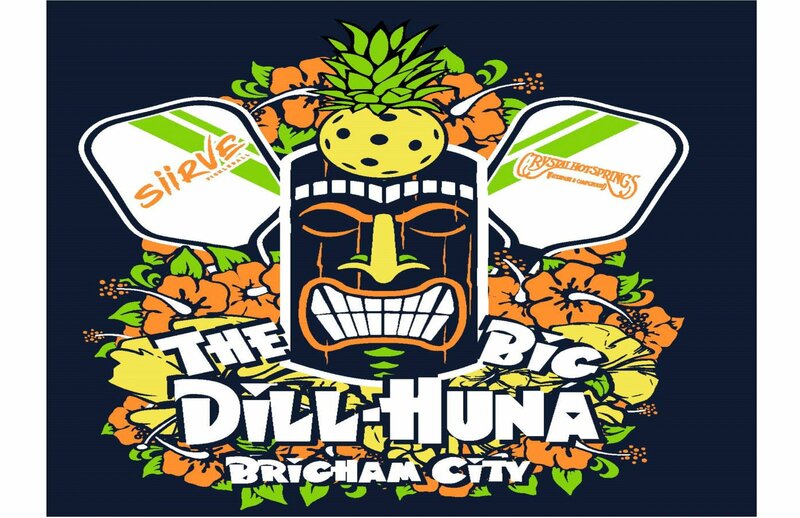 Description: The league is designed for team’s mens, womens, or mixed to come and play with their partner, put their game face on and get ready for the Memorial Pickleball Tournament. Description: This will be a TEAM Challenge your team will consist of 4 players 2 men and 2 women. There will be a max of 8 teams per skill division. Custom awards for the 1st, 2nd and 3rd place winners in each division. Tournament format has been emailed to registered participants. Description: This will be a TEAM round robin tournament. There will be a max of 12 teams per skill division. There will not be separate divisions for Mens, Womens, and Mixed Doubles teams. Custom awards for the 1st, 2nd and 3rd place winners in each division. Description: This will be a team round robin tournament. Separate divisions for 50+ Mixed, Mens, Womens, and Mixed Doubles teams. We will have awards for the winners in each division. Last year, competition came from all over the state. All proceeds benefit Local Meals on Wheels. Cost: $20/person first event registration fee + $10/additional event you sign up for. For example, if you register for mens doubles ($20) and mixed doubles ($10), it would total $30.